The 2016 CIMB Classic golf tournament on the PGA Tour is taking place this week from October 20-23, 2016, on the West Course at the TPC Kuala Lumpur golf course located in Kuala Lumpur, Malaysia. Here is a list of the prize money up for grabs for the PGA golfers to win at the 2016 CIMB Classic. 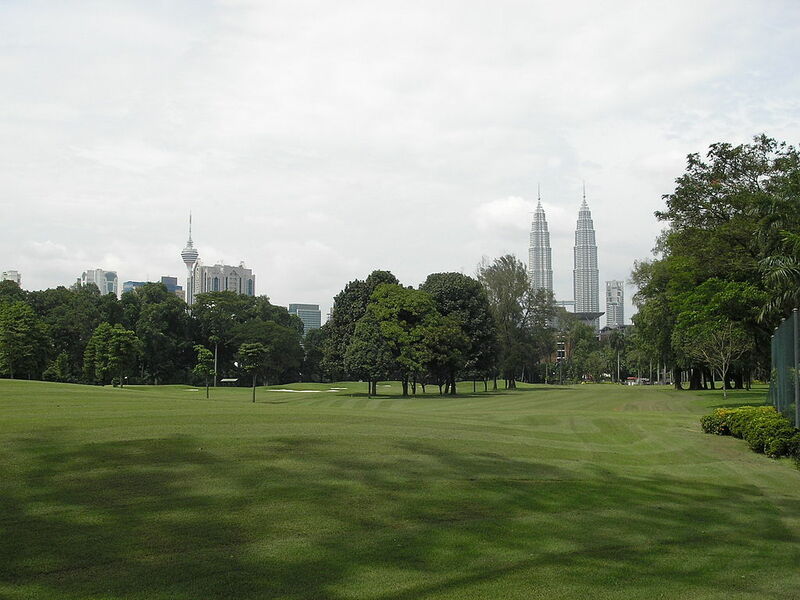 The CIMB Classic dates back to 2010 and it became a PGA event in 2013. It is co-sanctioned by both the PGA Tour and the Asian Tour. The CIMB Classic is a a no-cut tournament which helps to encourage top players to play even though they have to travel all the way to Malaysia for the tournament. All 80 or so players who complete the CIMB Classic will earn a paycheck this week. Even though the CIMB Classic is being played in 2016 it is the second PGA tournament for the 2017 season. Total prize money up for grabs at the 2016 CIMB Classic is $7 million. The same amount of prize money up for grabs in this tournament last year and since 2014. The winner of the 2016 CIMB Classic will earn a cool $1.260 million. The same amount of prize money that Justin Thomas earned when he won this tournament last year for his first career PGA Tour win. Second place at the 2016 CIMB Classic is worth $756,000. The same amount of prize money earned or won by Adam Scott when he finished alone in second place here last year. Third place is worth $476,000 at the 2016 CIMB Classic. Brendan Steele and Kevin Na split $816,000 with each player earning $408,000 when they tied for 2nd place at this tournament last year. Fifth place is worth $280,000 at the 2016 CIMB Classic. That is the same amount of prize money earned or won by Hideki Matsuyama when he finished alone in 5th place here last year.